All the letters should arrive by September 25. 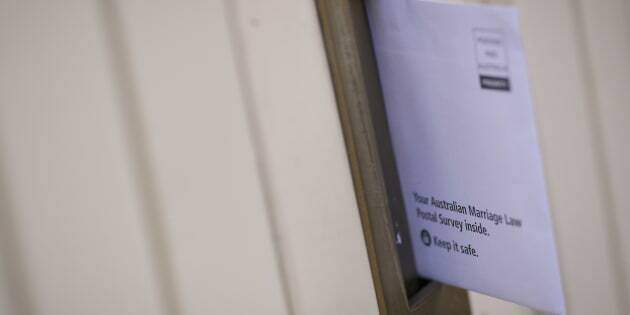 Social media has been flooded with people worried that their marriage equality postal survey papers haven't arrived, pushing the Bureau of Statistics to reassure voters that their mail is indeed on the way. The paperwork for the marriage survey started going out last week, and seven days on, a bunch of people have received their letters and quickly sent back their letters -- but many haven't yet. We've heard stories and complaints about letters going to the wrong addresses, mail being improperly delivered, or being stolen from letterboxes and even sold online, and people are worried. 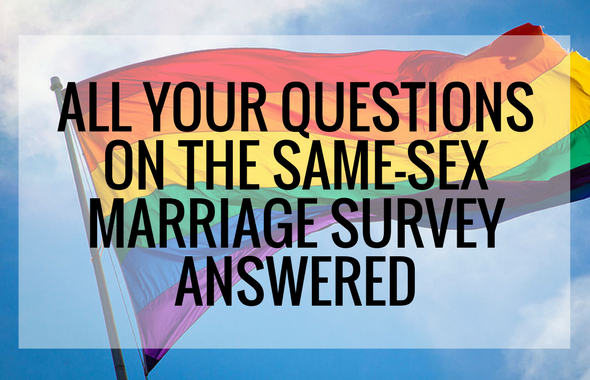 On Tuesday, the Australian Bureau of Statistics issued a statement saying that the delivery of marriage surveys was indeed "on track", and it would still be a week before everyone saw theirs arrive in the mailbox. ABS Deputy Australian Statistician and taskforce lead Jonathan Palmer the mailout should be completed by September 25, and asked that people not worry or request new materials before that date. 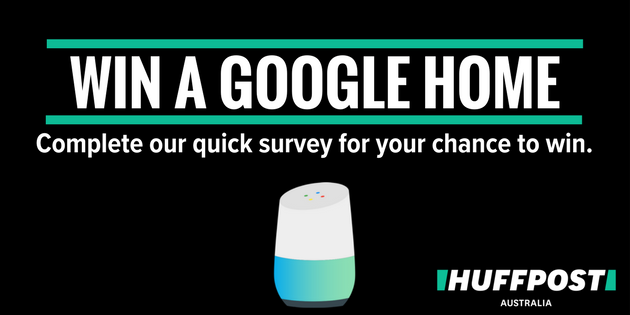 "After 25 September, people who haven't received their survey materials can also request new materials via the ABS website or the Information Line," he said. Palmer said anyone who had moved house, but hadn't updated their address, could still do so through the ABS website -- www.marriagesurvey.abs.gov.au -- or by calling the Information Line on 1800 572 113. Anyone who has damaged or lost their forms could also contact the ABS for replacement materials. "A replacement form will be sent to their current address and the form sent to their old address will be made invalid," he said. Palmer said the ABS had also heard stories of people opening -- and in some cases completing and returning -- surveys received at their address but addressed to past tenants. He advised against this, as well as stealing mail from other letterboxes. "If you receive a survey form not addressed to you, do the right thing and just return it to sender. It's illegal to open others' mail, unless you have their express permission as a trusted person," he said. "When a replacement form is issued, the previous form will be invalidated and if it has been received its response will not be counted." "Stealing or tampering with mail is a criminal offence that carries serious penalties."